Admission Open for Academic Year 2019-20. Apply Now!. | Summer Camp Start on 22.04.19 Apply Now! . Brainy Blooms is a co - educational English medium school. It welcomes children from all background. 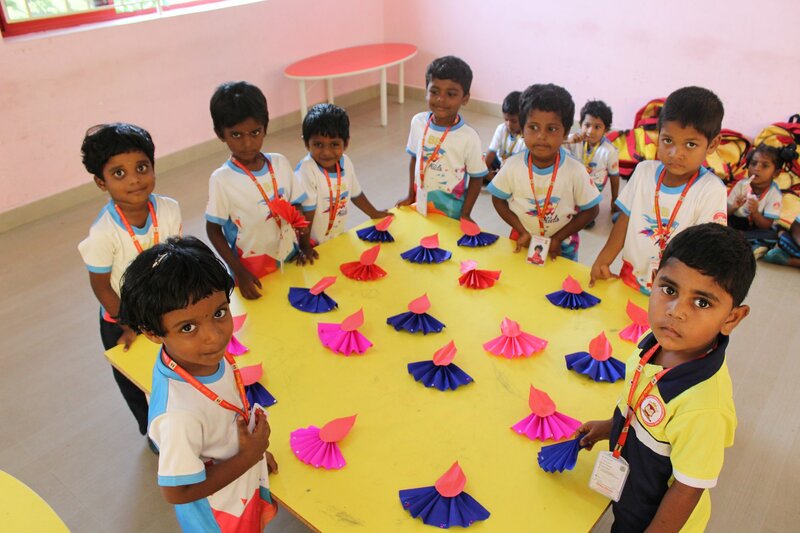 We, at Brainy Blooms, believe that a child's friendly atmosphere is essential for learning. 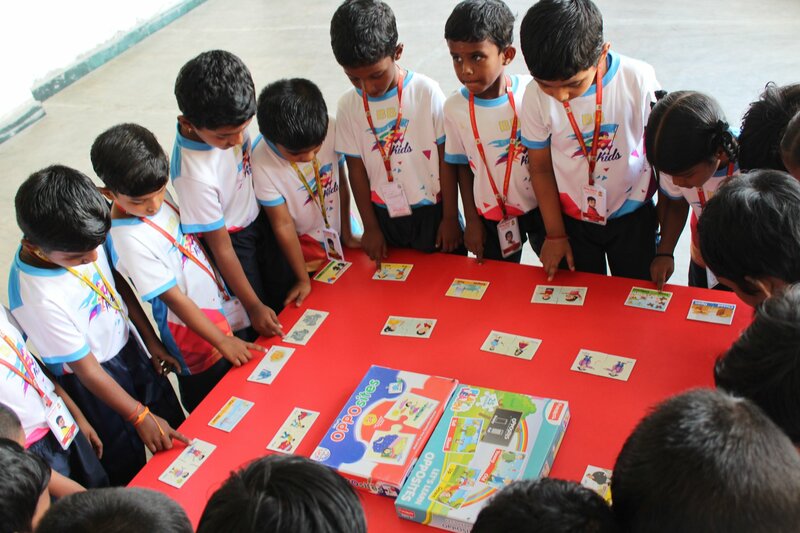 We use innovative methods to make learning enjoyable and meaningful. 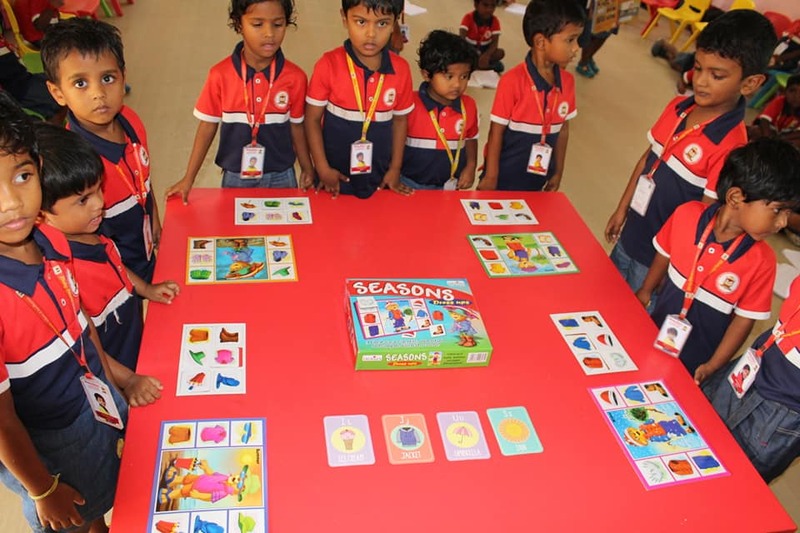 Framework of our academic and co – curricular activities are carefully planned and implemented to ensure holistic development of child's personality to prepare them for responsible adulthood. Through integrating progressive methods of education we strive to prepare children for their career by developing into bright, aware, responsible, and confident individual. We provide a clean and green atmosphere.we have auro drinking water system. Our campus is a Eco –friendly campus. We have committed staffs to provide our students with quality educational experiences, integrating curriculum content with real world experiences. Our school provides certified police officers who help to maintain the school’s safe learning environment, improve school/law enforcement collaboration..
School bus service is available for students. The school has arranged transport facility in a radius of 10 Kms for the convenience of the students. A parent-teacher conference is a meeting between you and your child's teacher to discuss your child's progress in school. 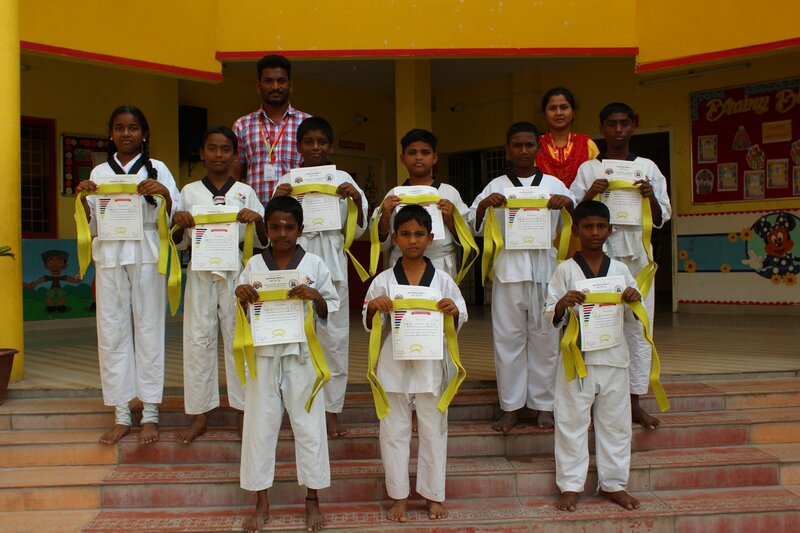 The School has good sports facilities, which include Opportunities for team games and physical training are facilitated by trained physical instructors and yoga teachers. 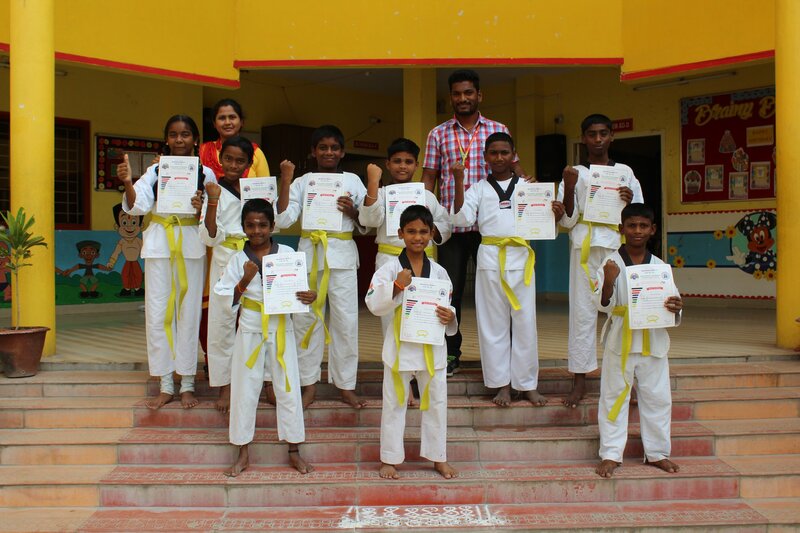 We mould every child and bring out their talents by providing extra activities like yoga, chess, karatae, music,guitar, keyboard and also in educational activities.. The Montessori School offers special events and education opportunities throughout the year to heighten the learning experience and sense of community..
Brainy blooms supports inclusion by providing access to our world-class curriculum programs, embracing inclusive participation in our programs, and offering support to our educators through training and consultation by our Education and Inclusion Services teams. 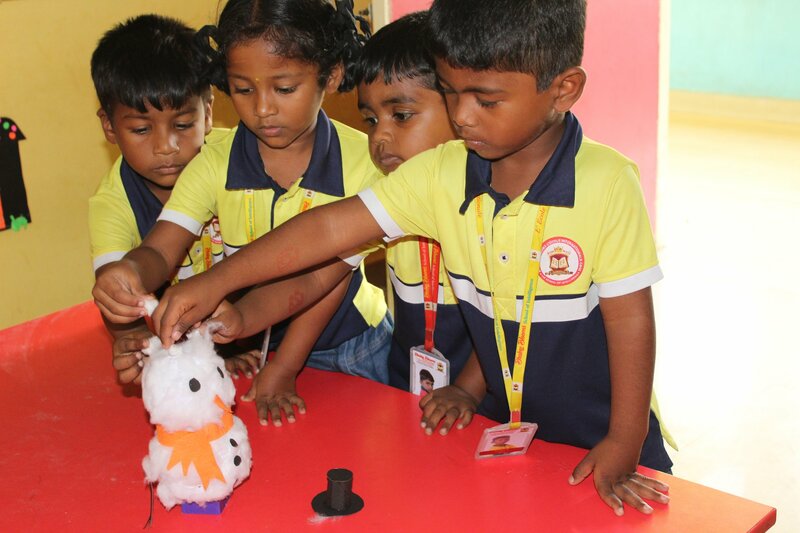 Brainy blooms offers students a warm and secure environment that is conducive to enriching learning experiences. Our teachers provide quality programs that cater for each child as an individual and we promote and encourage the philosophy of lifelong learning. All of our teachers live by the school banner statement ‘Our community: a culture of care, respect and enrichment’. It was a pleasure seeing my child developing and progressing in school. 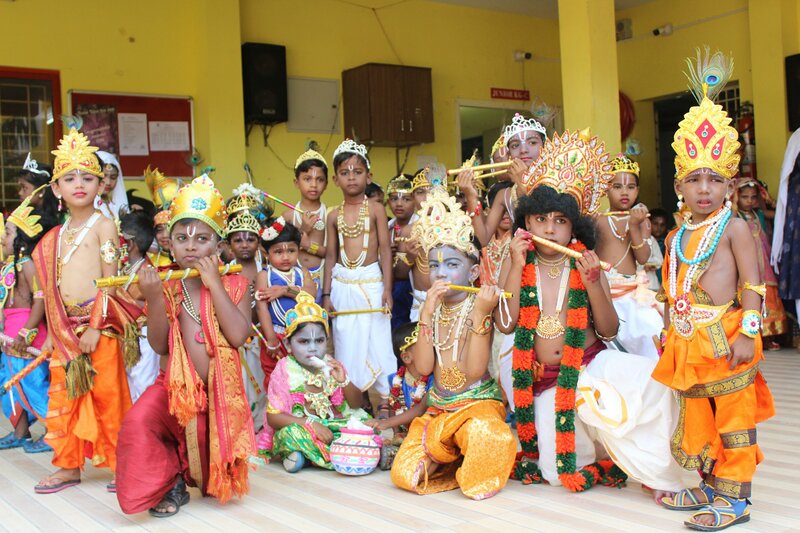 It is heart-warming to know that the school cares for the children and puts in the effort to introduce more subjects and enhance the children's skills and development through its curriculum. The teachers have also shown great teamwork. 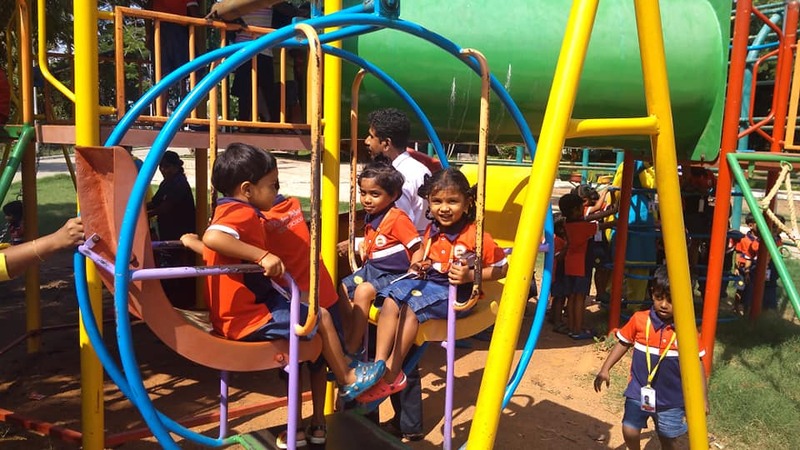 I am impressed by the overall setting and design of Learning Vision centres, which I find provide a nurturing environment for children to learn and interact with one another.. I am glad to experience such great spirit in your school. Keep up the good work and we appreciate all your hard work. My family and I look forward to another great year in 2015 with Learning Vision. As a parent, I entrust my greatest blessing to the staff at brainy blooms every day, and I am grateful for the loving care and guidance my child receives. The teachers and director look at each child as an individual, with their own strengths and needs. My child has learned so much and continues to share with me the great activities that go on each day at "school!" Thank you to brainy blooms organization for an incredible early childhood curriculum that engages and teaches at all steps of the day. Since this is a primary school for girls and boys. The school will start with grades 0, 1 and 2 ,3. During the academic year 2015-2016 the school expands to cover also grades 4-5 (2016 - 2017). 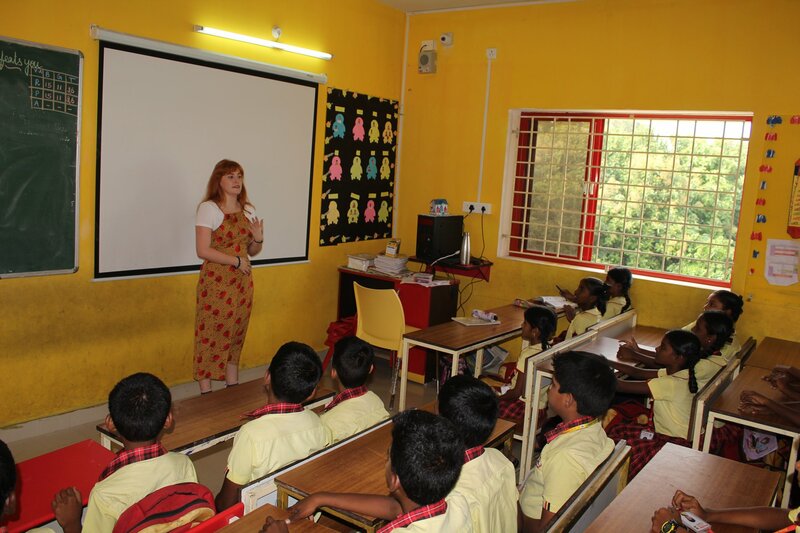 All students study hindi language and the goal is to educate functionally bilingual students. We will provide your child with a solid foundation for lifelong learning, promoting holistic well-being and social confidence.